Become a Friend of the Fox! 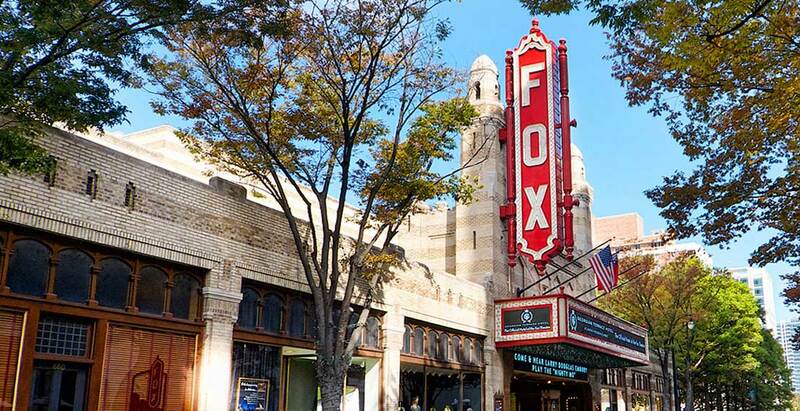 The Friends of the Fox membership program is a great way to get involved with the theatre and support the Fox Theatre Institute, the theatre’s community engagement arm. Benefits range from advance notice of show announcements and special ticket offers, Coca-Cola Film Festival tickets, backstage tours, and exclusive Members-only access and events. 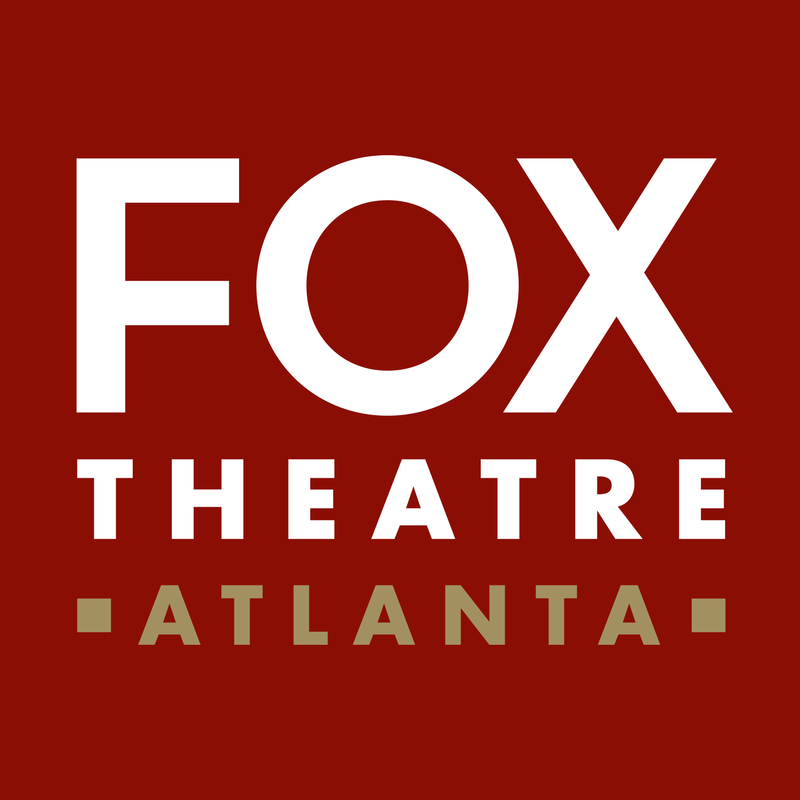 Let the Fox Theatre’s legacy live on with you as a Friend of the Fox and support the theatre, the city of Atlanta, and communities across Georgia. Become a Friend of the Fox online! Receive the Fox E-Club Newsletter for advance notice of show announcements, events, and special presale offers. 4 free Coca-Cola Summer Film Festival tickets. Early entry into the theatre for Coca-Cola Summer Film Festival movies. Recognition on Fox plasma screens and in Encore Playbill programs. Invitation to Patrons-only events and receptions. Special backstage tour by appointment (for up to 6 people). Access to purchase max. 4 house seats per event. Dedicated Patron’s ticketing phone line for all your ticketing needs. Exclusive opportunity to take holiday card picture with a special message on the Fox marquee (by appointment only). Access to purchase max. 8 house seats per event. Recognition on the Fox marquee. Access to purchase max. 16 house seats per event. Free event in the Landmarks Lounge including bartender (subject to availability). Membership benefits are subject to change. Memberships are non-refundable and non-transferable. Please present Friends of the Fox Membership Card with valid photo ID to receive benefit. House Seat purchases must be made by phone and in advance. Subject to availability. For additional questions concerning Friends of the Fox Membership, donations, and other ways of giving, or to renew/join by phone, please contact Friends of the Fox Membership at 404-881-2023. You can also email us at [email protected]. Thank You For Being A Friend Of The Fox! Ira & Talmer Curry, Jr.